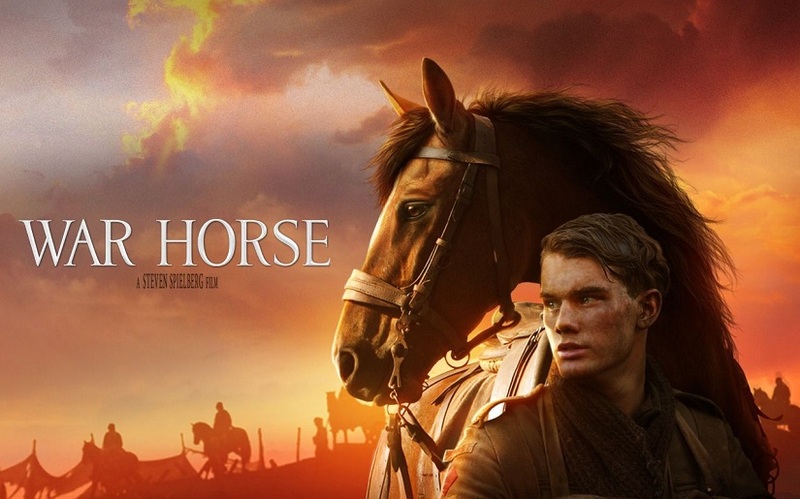 Nominated for six Academy Awards, Steven Spielberg's War Horse is a moving tale of devotion between a young man and his horse. 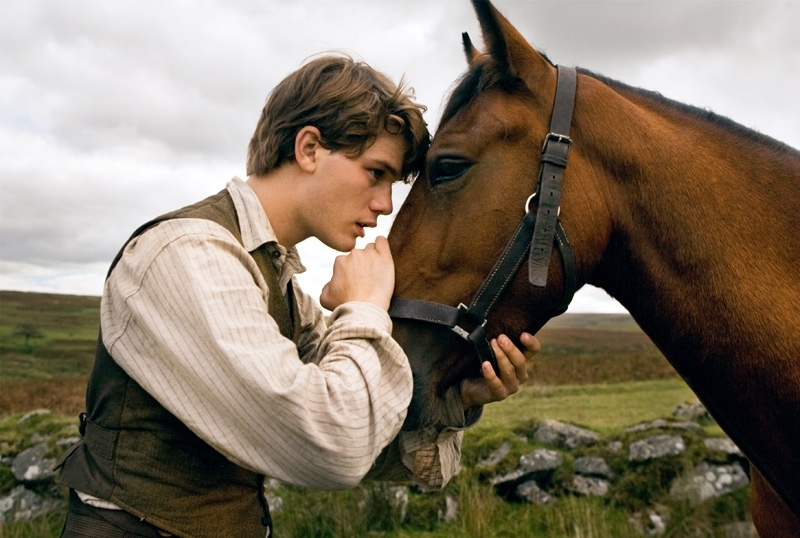 When Ted Narracott (Peter Mullan) offers an absurd amount out of pride for a young horse at auction, upon bringing him home, Albert (Jeremy Irvine) immediately grows attached and trains the horse, named Joey, up to plough the farm. But when war breaks out, Albert and Joey are separated, Albert vowing to find Joey and subsequently volunteers to the front line in order to be reunited with his lost horse. Whilst the plot is serious and moving, the stern tone is uplifted by lighthearted and funny moments, especially the charismatic goose and later characters that Joey encounters. This is definitely one of those movies that one animal brings people together and makes the movie complete, like Hachi: A Dogs Tale. As the plot builds up and the climax is reached, there is a real ultimatum towards the end but is satisfyingly fulfilling and ends up on a positive note. Beautifully directed and shot, the contrast of set, colour, light and dark really make many of the scenes dramatic and effective. Also stars Tom Hiddleston, Benedict Cumberbatch, Eddie Marsan and David Kross. New star Jeremy Irvine manages to pull at our heartstrings and shines bright amongst veterans Tom Hiddleston and Benedict Cumberbatch. The cast ensemble is good and they manage not to overshadow each other and bring focus to the horse. 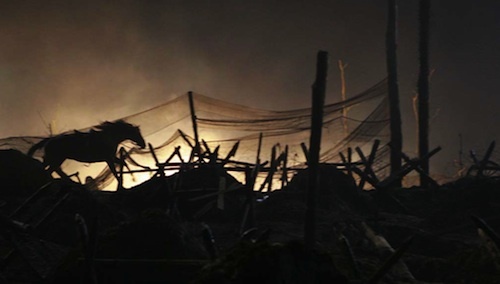 'War Horse' is a beautifully moving and captivating tale even at over two hours long. The emotional dynamic and the relationship is the focal point and is brought out exceedingly well. But what this movie does it to uplift the moments of darkness and shed light and hope, ending in a satisfactory manner.